With the stock market breaking records almost daily, leaving longtime market analysts shaking their heads and revising their forecasts, a study of the concept of risk seems quite timely. 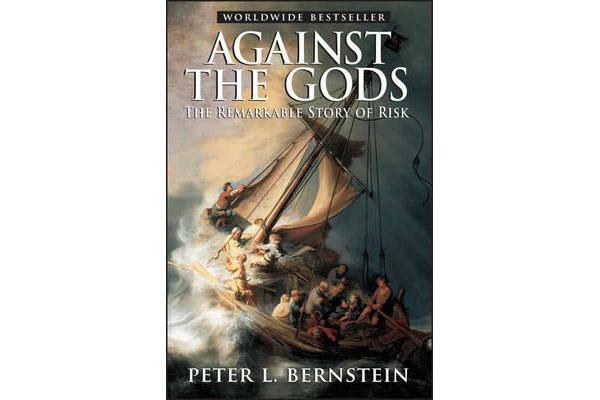 Peter Bernstein has written a comprehensive history of man’s efforts to understand risk and probability, beginning with early gamblers in ancient Greece, continuing through the 17th-century French mathematicians Pascal and Fermat and up to modern chaos theory. Along the way he demonstrates that understanding risk underlies everything from game theory to bridge-building to winemaking.